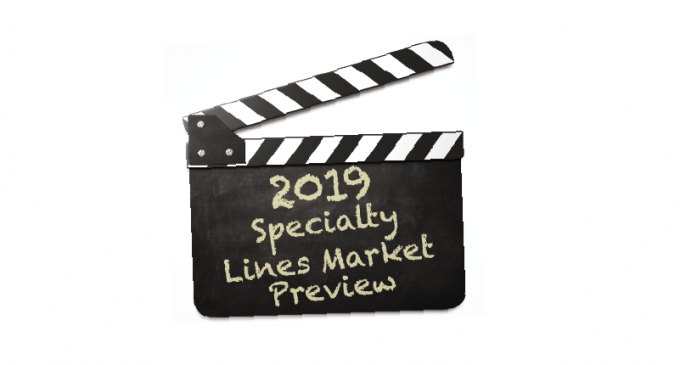 2019 Specialty Lines Market Preview - The Rough Notes Company Inc. Errors and omissions. Catastrophe. Special event risks. Workers compensation. Specialty lines insurance is a mixed bag of diverse risks and difficult exposures. As such, market forecasts can tend toward generalized information that may not necessarily reflect a specific segment of the specialty market. Yet those who work directly with specialty lines know that generalizations can give a fairly good sense of overall market health from a pricing, capacity, and competitive standpoint. In a recent Moody’s survey, insurers (categorized as professional/specialty lines carriers) sought 1.5% rate increases in 2018. Even so, the Moody’s survey has combined ratios expected to deteriorate from 102 in 2017 to 104 in 2019. The cause—increased claims costs stemming from D&O and E&O. One of the ways carriers are trying to attract that business is by offering new products or making changes to current products to address emerging risks in specialty lines. Schaendorf points to cannabis crop coverage and personal lines cyber liability as examples. 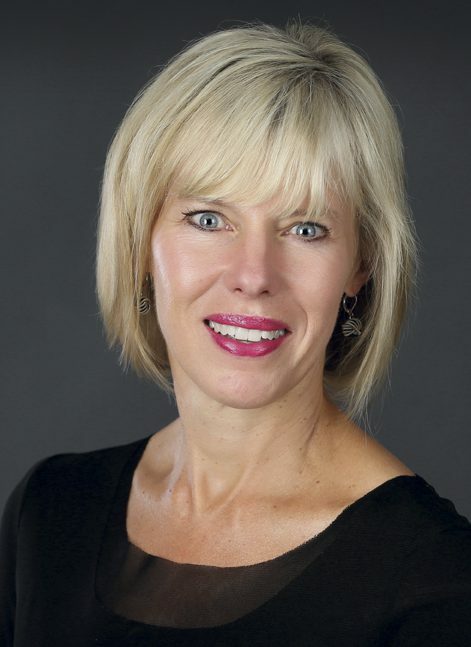 Heidi Strommen, president of ProHost USA and past president of the Target Markets Program Administrators Association who currently serves on its advisory board, says the restaurant industry may not be seeing more specialty players, but pricing and capacity are holding steady. One thing that is changing: Strommen says restaurants are requiring more specialized products of late. Her company recently launched insurance for high-value wine collections within the restaurant environment. “This allows a restaurant owner to cover the profit portion of expensive and hard-to-replace bottles of wine,” she says. Depending on the specialty line, claims severity can drive costs more than in other areas. For instance, Schaendorf says transportation claims tend to be more severe in nature, thus registering as a larger loss cost. Kessel sees water damage stemming from older pipes and CAT-driven property claims as the most common in the property arena. In Strommen’s specialty, common liability claims include slip-and-fall injuries. She says the key for restaurants to control these costs is to review operations to identify and address on-premises hazards. 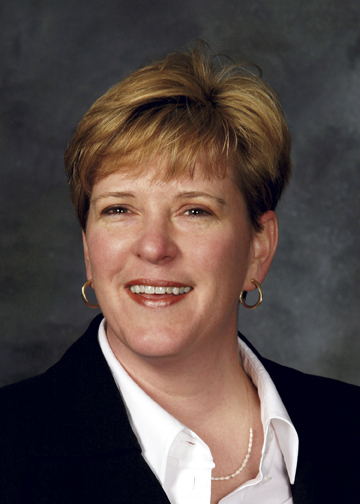 “Retail agents can assist restaurant owners by doing a walk-through of the operation with a fresh set of eyes, checking for potential hazards like poor lighting, level changes that aren’t clearly marked, and slippery floor surfaces,” Strommen says. Another risk that’s impacting restaurants: cyber risk. Strommen says the high number of transactions and point-of-sale system usage make restaurants particularly vulnerable. “Restaurants should address cyber risk both through loss prevention and insurance,” she says. Yet cyber isn’t quite impacting every sector of the specialty market—at least not yet. Kessel says even with increased data breach events across many industries, insureds seem willing to risk the loss or opt for lower sub-limits on a general liability policy. Still, she says cyber business within the daycare sector is seeing more growth and interest. “They have very complex databases with sensitive information on parents and children. In addition, they have security and webcam systems that can be hacked,” says Kessel. The level of talent retiring, Schaendorf says, will also impact the industry, as will engagement with legislators on regulatory matters. Issues such as a private flood insurance solution at the federal level could favorably impact business for agents and brokers. 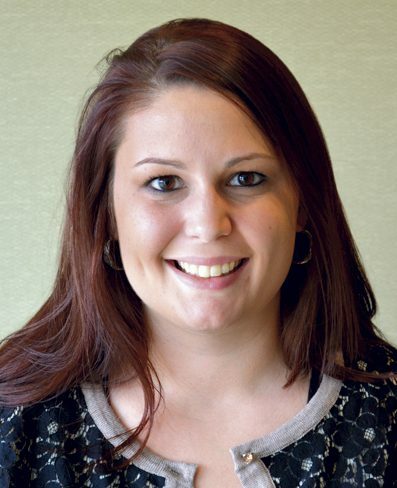 WSIA, she says, is working to ensure that the E&S marketplace is well represented to assist in providing capacity for private flood insurance.